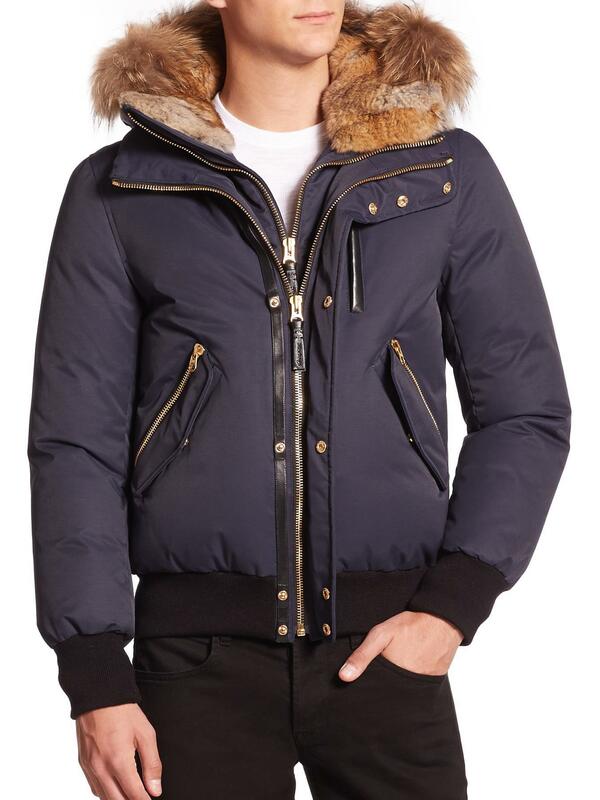 See more Mackage Casual jackets. We check over 450 stores daily and we last saw this product for $1,090 at Saks Fifth Avenue. Crafted from the belief that outerwear is an integral part of fashion, Mackage designs this Dixon jacket with a multitude of functional and contemporary details. 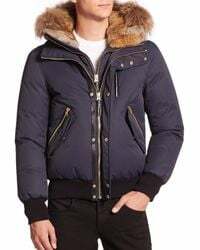 Filled with down and feathers for insulation without feeling bulky, a rabbit-fur trim adds a luxurious finish and the double-layered closure lends a touch of style. Wear yours on cooler days in the city.